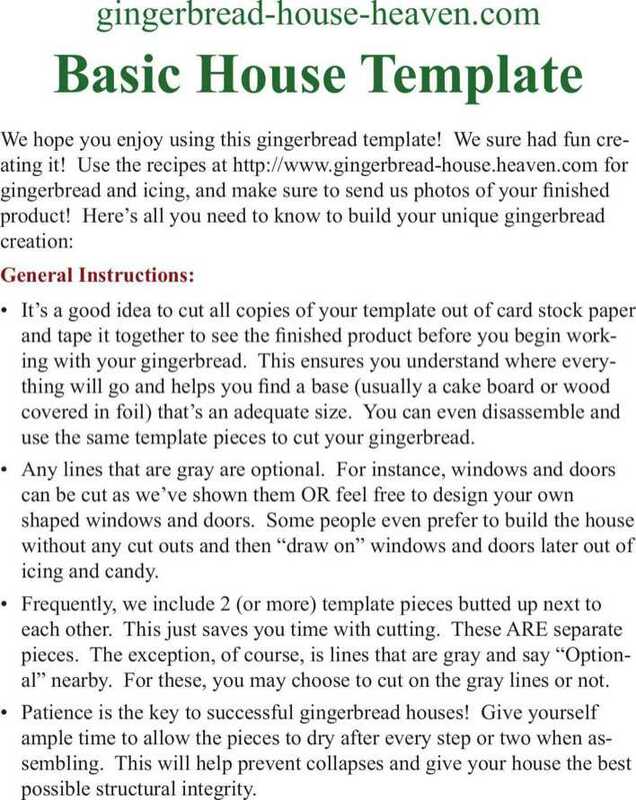 use the same template pieces to cut your gingerbread. al” nearby. For these, you may choose to cut on the gray lines or not.